Preserved flowers directly imported from Japan. 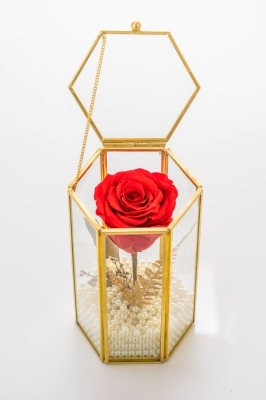 “ForeverRose” is a real flower. After go through the technique “preserving” process to remain the texture and the qualified “dyeing” process to enhance the beautiful colors, it can last for years.